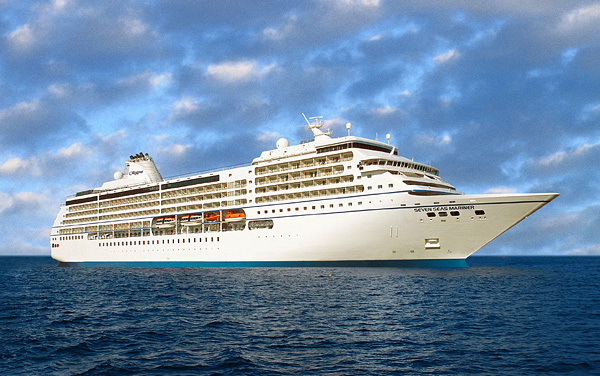 Offering a completely all-inclusive cruise, Regent Seven Seas is known for exquisite service on beautifully designed intimate ships, classic cruising at its best. 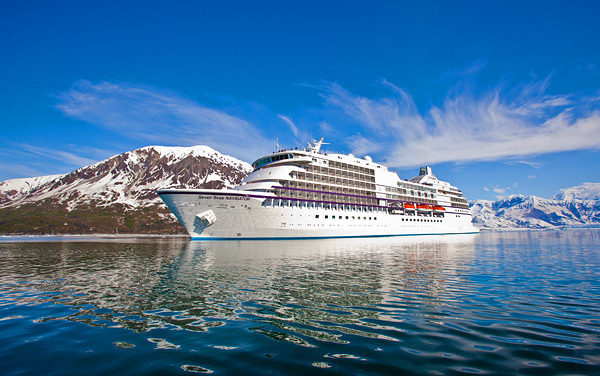 Cruising to Alaska is an incredible vacation option filled with natural beauty that will be as exciting as it is memorable. 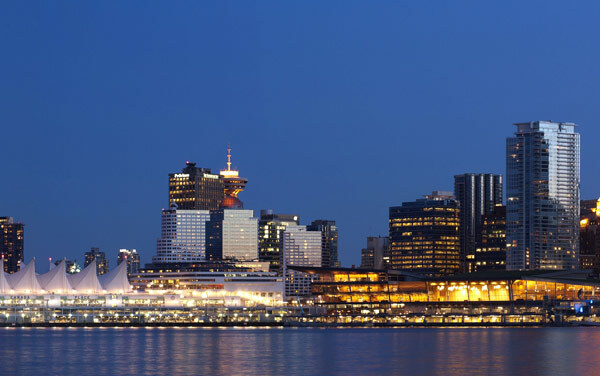 Whether it’s your cruise destination or a launching point, Vancouver is a beautiful destination in itself with a sophisticated downtown and lots of natural elements to explore. *** All itineraries are subject to change without notice. 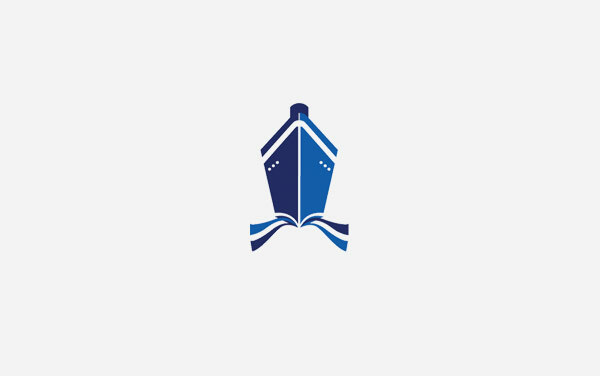 Please confirm your itinerary on the Review page before purchasing your cruise. Rates & offers are subject to select dates & categories, cruise only, per person, based on double occupancy, in US Dollars, & include NCCF. Government taxes & fees are additional. All rates & offers are capacity controlled, are subject to availability & confirmation, & may change without notice. Additional restrictions may apply. Information deemed reliable but not guaranteed -- please confirm details at time of booking. Stateroom photos are for sample purposes only -- actual design and layout may vary.